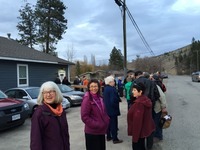 Rosemary Ash and David Kneeshaw were interviewed by CJFC for the Midday Show, talking about our Saturday Jan 20/18 open mic night and singing together! 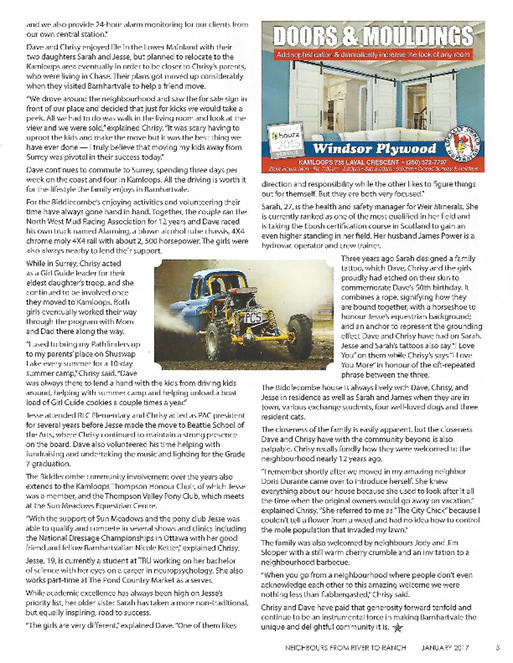 They looked and sounded great! 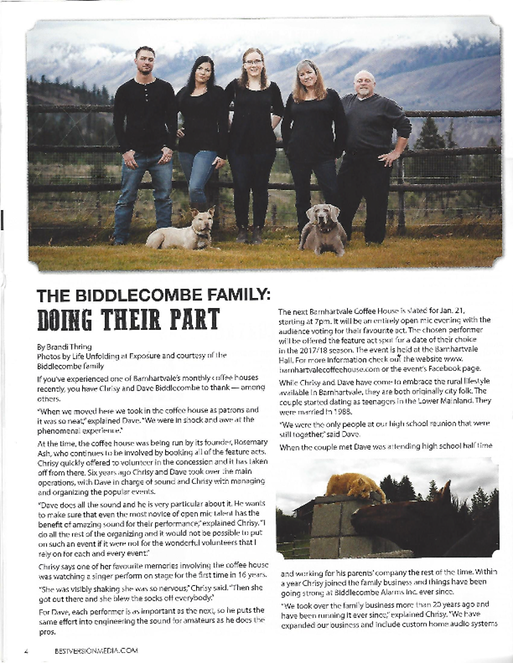 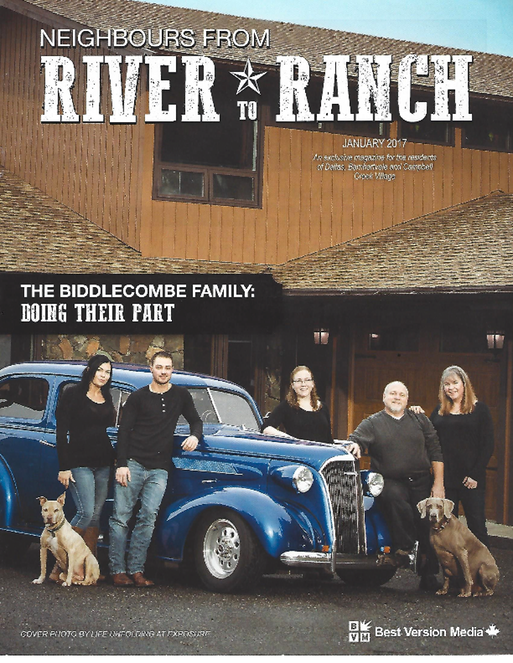 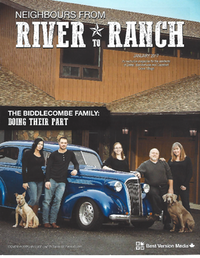 For anyone who has not seen January 2017 edition of our local magazine 'Neighbours from River to Ranch' the Biddlecombes are the front page feature - it's worth a read and it's spot on about the wonderful contribution the whole family make including to the coffee house.. 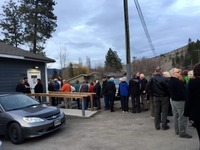 This has to warm the hearts of every music lover, the eager audience of the Barnhartvale Coffee House!